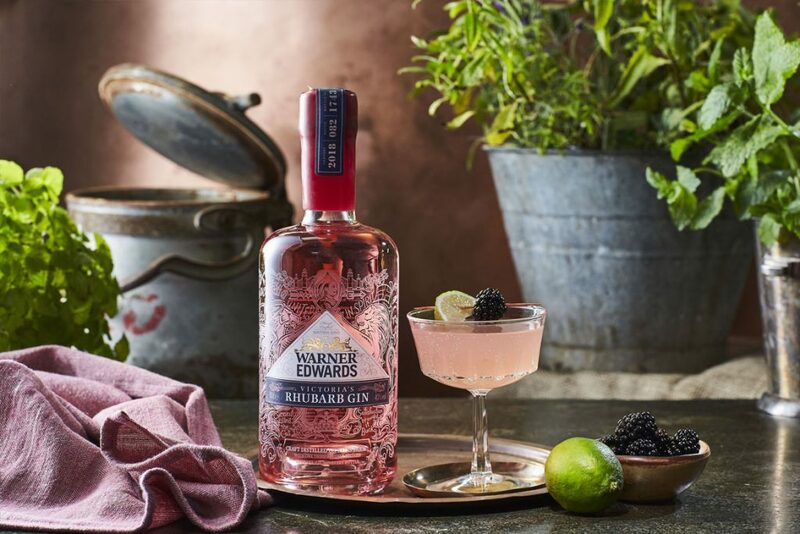 Fuelled by some of the most innovative makers and distillers, there’s never been a better time to be a budding mixologist with a thirst for knowledge – or quite simply, someone who loves a well-crafted tipple. 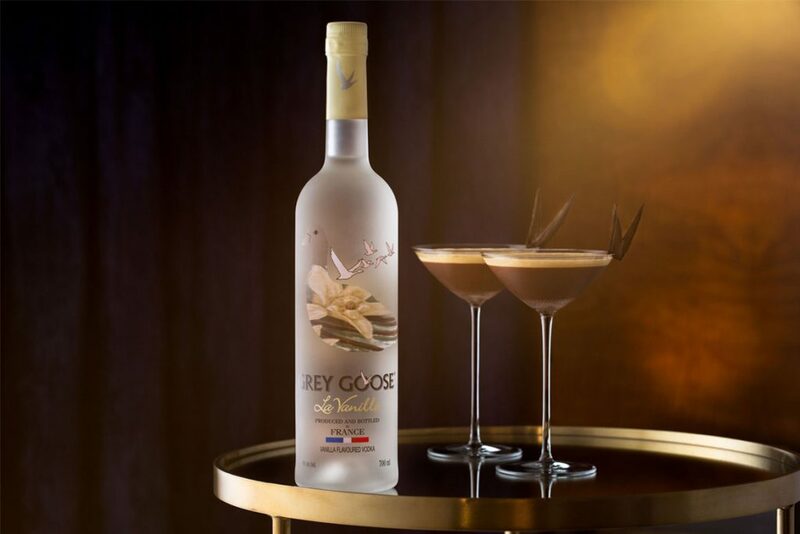 Back by popular demand, Grey Goose La Vanille Vodka (£39 for 70cl, Ocado) has been relaunched to provide that little something extra in espresso martini cocktails. 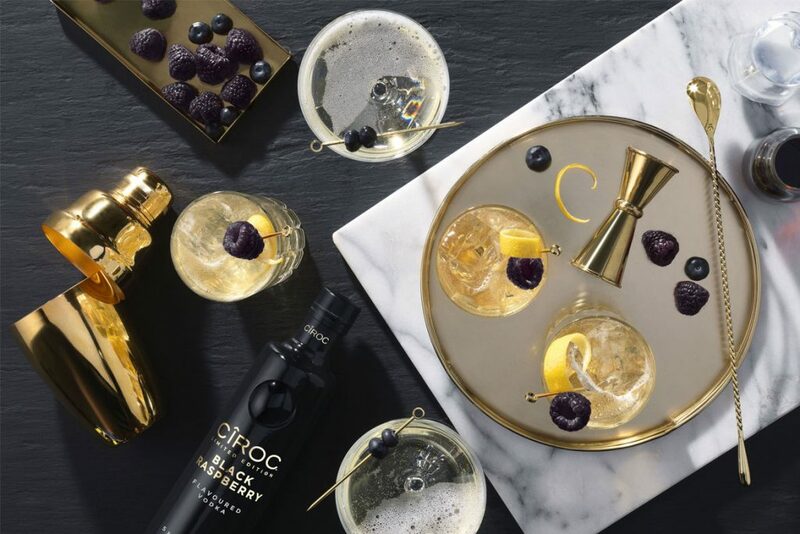 The vanilla flavoured vodka perfectly complements the finest coffee and will add a seasonal twist to your bartending talent, especially with the resurgence in popularity of the martini espresso. 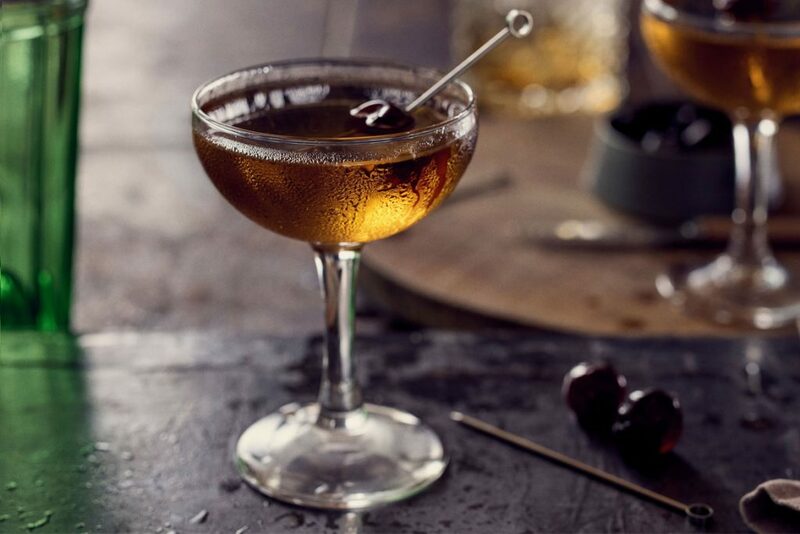 Building on the timeless elegance of a martini, the martinez is cited as the ‘father of the martini’ and has two interpretations when you delve into the histrionics – and clock the list of ingredients. To save you swatting up on the martini cocktail family tree, it’s similar to a gin martini but with a hint of sweetness: Try it with another classic, Tanqueray No. Ten Gin (£32 for 70cl, Sainsbury’s). Half fill a mixing glass with ice. Add the gin, sweet vermouth, maraschino liqueur and bitters. Stir slowly until chilled – stop and taste every now and then to make sure the drink doesn’t get too diluted. Strain into a frozen martini glass or coupe. Use a vegetable peeler to remove a strip of peel from the orange (try to get as little pith as possible), and twist over the glass to release the oils. Garnish with a maraschino cherry. 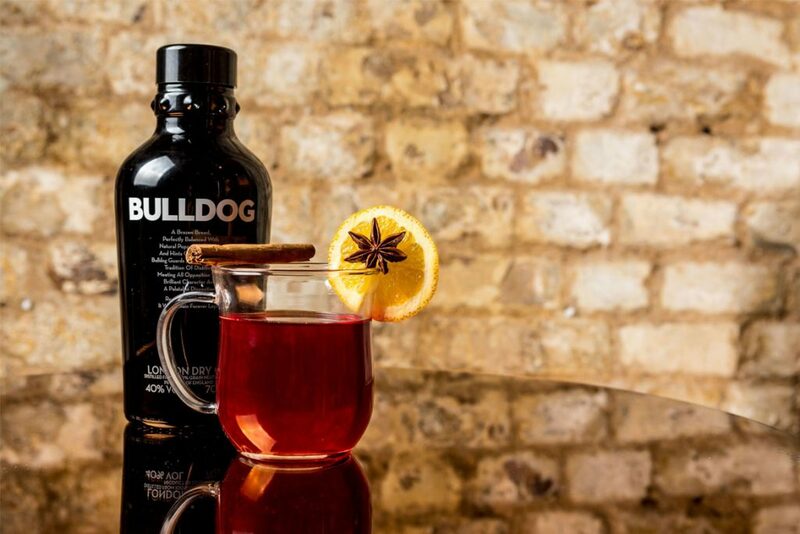 Take the chore out of polishing up the punch bowl by firing up the bleakest evening with this delicious punch, which shines the light on Bulldog London Dry Gin (currently reduced to £15 from £22 for 70cl, Tesco, until November 12) and its punchy botanicals (12 in total). Although it looks fiddly, once you’ve pre-batched the mixture it’s very simple to serve, and your friends will love the warming tickle as it travels south. 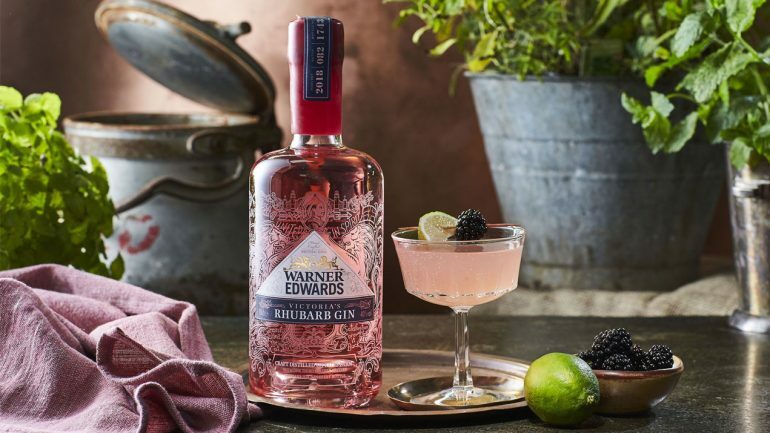 Proffer a tray of this scrumptious looking cocktail, and flavour-hunters will be wowed by the sweet and tangy burst of rhubarb in Warner Edwards Victoria’s Rhubarb Gin (£38 for 70cl, Waitrose), charged by lemon and sugar to create a sherbet like sensation.